On one hand there are these unfledged, cherubic little ones, fighting for subsistence on the planet, longing for a loving family and on the other hand some poignant parents, deprived of parenthood or some parents eager to shoulder social responsibility towards these Children…. What if both hands embrace, their entire life will be rapturous. SAKAR as a unifying entity builds a bridge of relationship by bringing these two sets of people together. With this thought we can say, that one can experience the joys becoming parents without giving birth to Child. The decision of adopting a Child is emotional but should be based on… thought process. The baby must be adopted from a registered, Government Recognized, Licensed Child Care Institute only. SAKAR is one such registered Government Recognized and Licensed voluntary organization based in Aurangabad. Recently SAKAR has also been recognized as Specialized Adoption Agency (SAA) by the Government. SAKAR is committed towards the cause of making the world a better place to live in, for the orphans whom we call “The Blessed Ones” by finding loving homes for them. SAKAR mainly aims to work in the field of Women & Child Development. To Spread awareness about the need & importance of a family for a homeless child and thus create compatible & conductive atmosphere for adoption. To conduct research activities in the field of Family & Child Welfare. To provide legal support and counseling services to the women in distress and orphans. To provide essential services conducive for the development of Women and Children. Working hand in hand with the government agencies to make this process more transparent, fool proof. Visits by dignitaries and luminaries like Dr. Anil Awachat, Dr. Abhay Bang. Visits by students for voluntary help. Change in society with better acceptance of adoption. Donation by corporate houses, banks and other agencies. SAKAR runs a well equipped child care institute (CCI) which employs qualified staff comprising of social workers, pediatrician, superintendent, nurses, caretakers (ayaas), etc., to comply day to day work. The unit provides all the basic amenities and facilities, in addition to which it runs a well equipped neo-natal section. Babies in need of critical care are under intensive medical care of a reputed pediatric hospital. 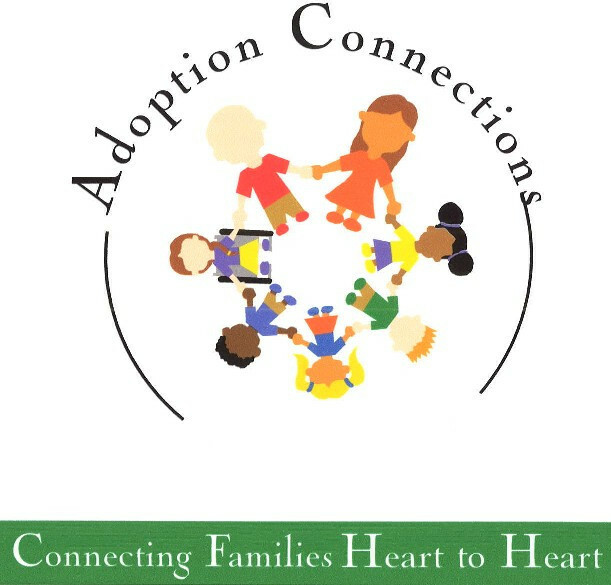 Adoption process involves getting babies declared free for adoption by CWC (Child Welfare Committee), registration of adoptive parents; their home study and counseling, actual legal process involving petition filing in district court; to produce all the substantiating documents at the time of verification in the court; assisting adoptive parents in obtaining Adoption Deed; and Birth Certificate of the child, post-adoption follow-up of the adoptive parents. – Conducting the workshops, training programs, etc. for all the stakeholders working in the field of women & child development. 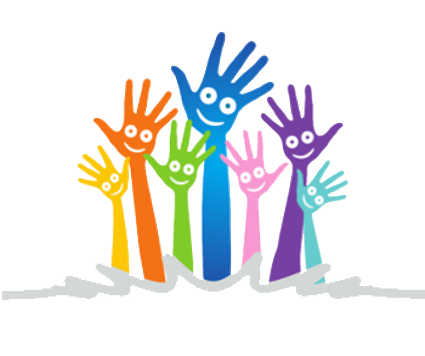 – Conducting adoption promotional talks / programs for people from cross sections of society. Background: Adolescence is a threshold between childhood & adulthood. It brings with it, dreams & aspirations; apprehensions & inhibitions. But one thing is certain, TEENAGERS always aspire to search their horizons; their own KSHITIJ. it’s a sincere effort by SAKAR to make the adolescents aware of various means, modes and definite directions necessary in their search, through the project KSHITIJ. THEME: In the prevalent social system and complicated life pattern, it is very important to evolve an educational system in order to develop positive approach and sound frame of mind. This task is almost beyond the scope and limits of present formal educational pattern. Project KSHITIJ aims to fill this gap and impart non-formal education to the teenagers. An Interactive counseling program conducted for college students. Involving role-plays, open discussion and narration about life after marriage.